Background: *John Speechly Gotch was born on 4 December 1829 at Kettering, Northamptonshire, England. After a brief period of schooling he was apprenticed to John Meadows, chemist and druggist, of Market Harborough, near Leicester. Gotch completed his apprenticeship but, in September 1849 he migrated to America. 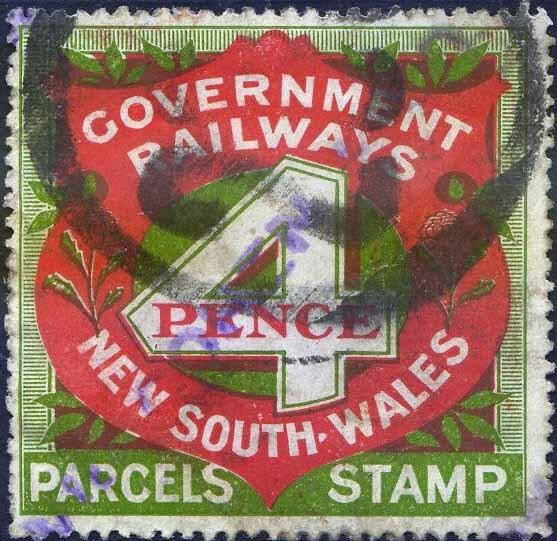 After working in Philadelphia and later New York as an assistant dentist, he decided to move to Victoria (Australia) to try his luck on the Goldfields. Unfortunately the ship he was on was ship wreaked and he came ashore in Mauritius. Their he set up a business as a Dentist and after 3 months had enough money to complete his journey. Gotch arrived in Melbourne in 1853 and he made his way to the latest diggings at Fryer Creek, near Castlemaine (Victoria), but he was unsuccessful and returned to Melbourne with nothing. At the local Western Markets, Gotch met a Scottish stall holder named Alexander Gordon and accepted a job with him selling newspapers and also selling advertisement space for the Argus Newspaper. Gotch worked well and after a few weeks the pair decided that Gotch could return to the diggings, but selling newspapers. This was a success and the partnership of Gordon and Gotch was born. 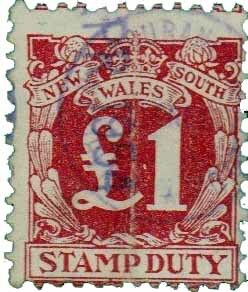 The partners recognised that although there were local newspapers in Melbourne and other parts of the Colonies that many people wanted to hear news from England and for this reason they always stocked a good range of English papers. In 1859 Gordon sold his interest to Gotch and returned to Scotland, but by this time the company had become the main distributors of newspapers and periodicals from Britain and major sellers of newspaper advertising in Melbourne. Gotch expanded the company by increasing the management and expanding into other States. He brought his brother William into the business in 1860 and his brother-in-law Alfred Jones in 1861. In that year he opened an office in Sydney and in 1867 he opened one in London. The Brisbane office opened in 1875, and each new location was established as a separate partnership with Gotch holding half the share. 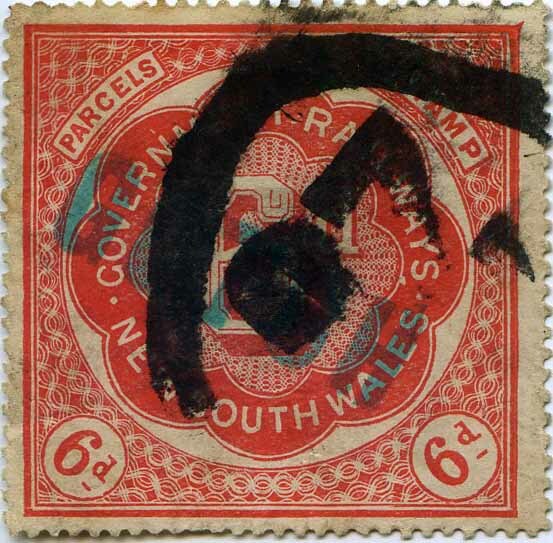 Each Branch had its own scope of business with some undertaking the import/export and distribution of newspapers and magazines as well as printing, publishing, advertising, a press telegraph service, and the importing of stationery and printing supplies and machinery. 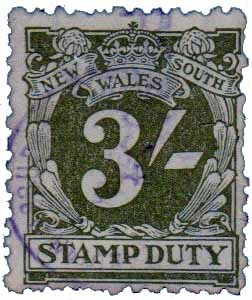 In time the London branch engaged in general exports and the Australian offices took over agencies for importing such goods as pianos and sewing machines. The success and growth of the company lead to it becoming a limited liability company in 1885 as Gordon & Gotch Ltd, with Gotch as the major shareholder and Chairman. Gotch navigated the company through the depression of the 1890’s and still managed to expand with branches opening in Perth (1894) and Wellington, New Zealand (1899). After this time Gotch took less interest in the management of the company and he died on 23 September 1901. His sons, John Gordon and Edward Speechly, and a son-in-law, H. Courtney Dix, remained with the company for a long period. 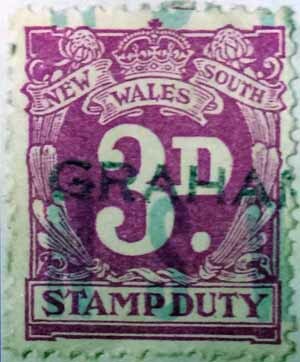 Over the next 100 years or more, Gordon and Gotch continued to advance to becoming the dominant magazine and print distribution company in Australia. In addition they expanded into the United Kingdom, New Zealand, Canada, South Africa and Papua New Guinea. Today, Gordon and Gotch is part of the PMP Group. As the largest independent distributor and wholesaler of printed media, which includes magazines, part works and books in Australia. Gordon and Gotch distributes in excess of 190 million copies per year. User: Grahame Book Company Pty. Ltd. The Grahame Book Company, also sometimes called Grahame Technical Book Company, first appears in the records in June, 1943, located in the Prudential Building, 39 Martin Place, corner of Elizabeth Street, Sydney. 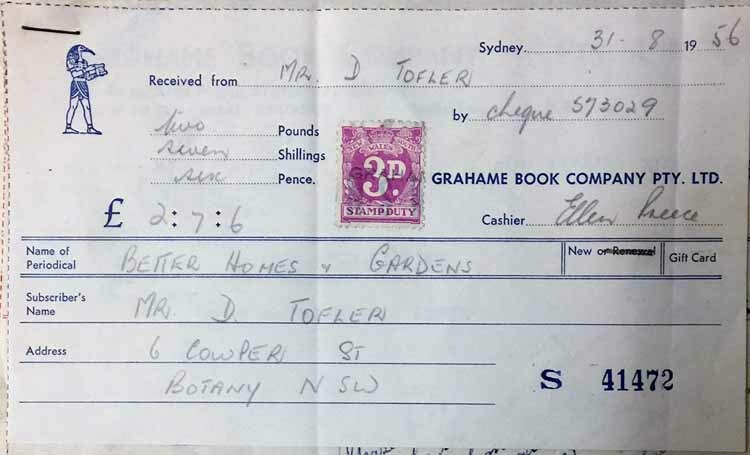 The Grahame Book Company was affiliated with the American and English Book Company and is described as “Publisher, Book Importer, Subscription Agents,” which specialised in books on science, medicine, technic (sic) as well as music and art with “the largest selection in Australia”. The company had buying agencies in “London, New York and Chicago”. Among the company’s innovations were “publisher’s parties” now called book launches with signings by the author. It regularly participated in book expositions or fairs in major regional cities (1950s). By the late 1940s, business had expanded into children’s books and general fiction, so that The Grahame Book Company now occupied 39-49 Martin Place. In 1946, The Grahame Book Company gave its only single artist exhibition, and by the 1960s had become a major supplier of high quality art prints. In the 1970s, the company, then at 142-144 Pitt Street, was locally famous, the site being known as ‘Grahame’s Corner’ (1882 building now classified).